Our premium selection of beautiful, durable front entry doors. We offer over 700 front door panels. 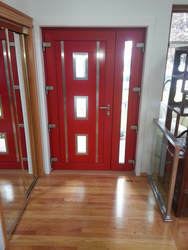 These doors can cover big size openings with great seal and thermal performance thanks to its unique design. 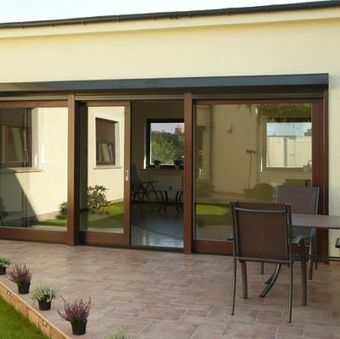 By far, our best performing patio door system. 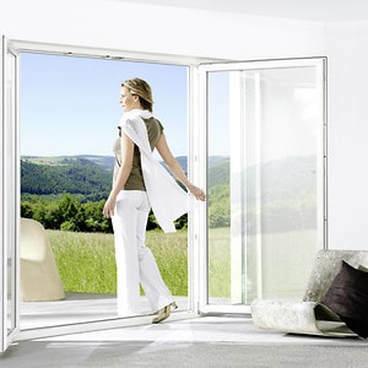 Beautiful dual sided French doors can open up any congested parts of a building.